Prices are for manufacturer’s on the road recommended retail price including first registration fee, delivery to Van Centre, number plates and vehicles excise duty first year. Price excludes VAT at 20%. All prices and model information correct at time of publication and maybe subject to change/withdrawal without notice. 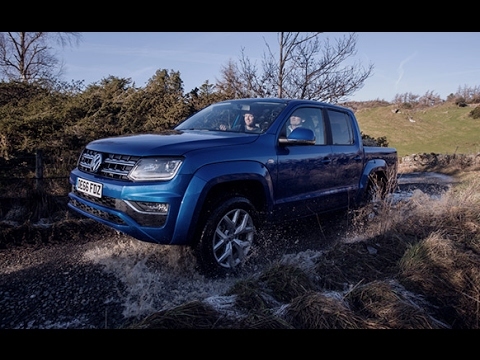 For fuel consumption, CO2 emissions and environmental information please download and refer to the Volkswagen Amarok brochure. Images for illustration purposes only.